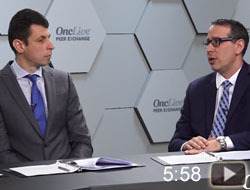 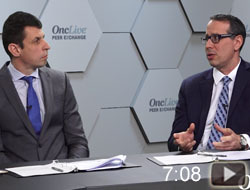 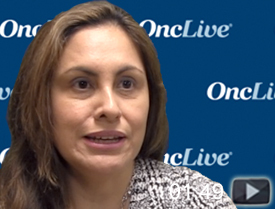 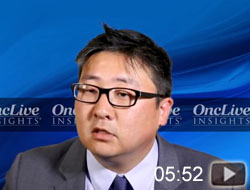 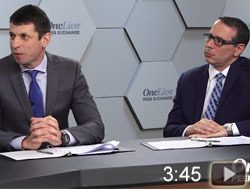 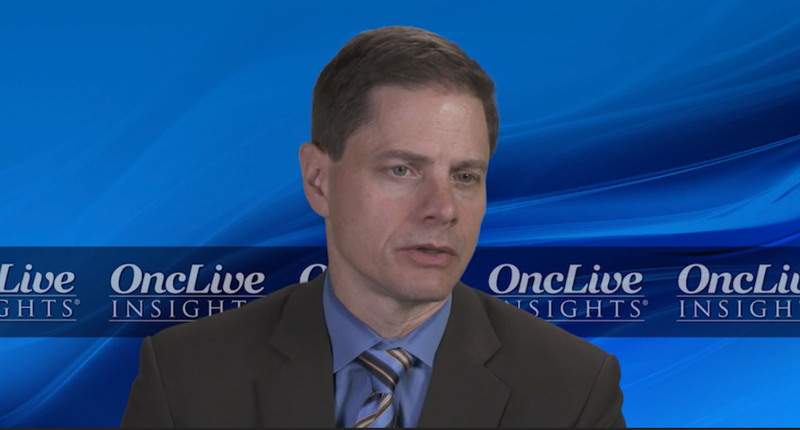 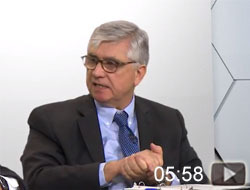 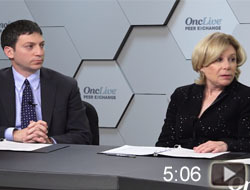 This expert panel discussion led by William Wierda, MD, focuses on promising strategies available for the treatment of chronic lymphocytic leukemia. 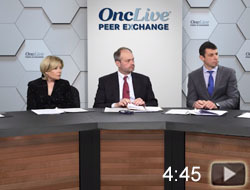 Dr. Wierda is joined in this discussion by Steven Coutre, MD; Matthew S. Davids, MD, MMSc; Nicole Lamanna, MD; and Shuo Ma, MD, PhD. 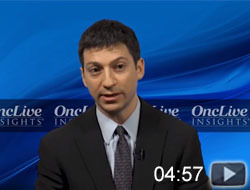 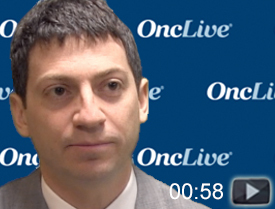 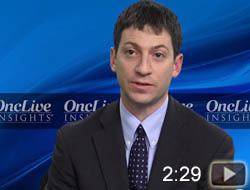 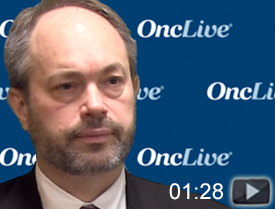 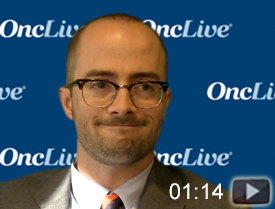 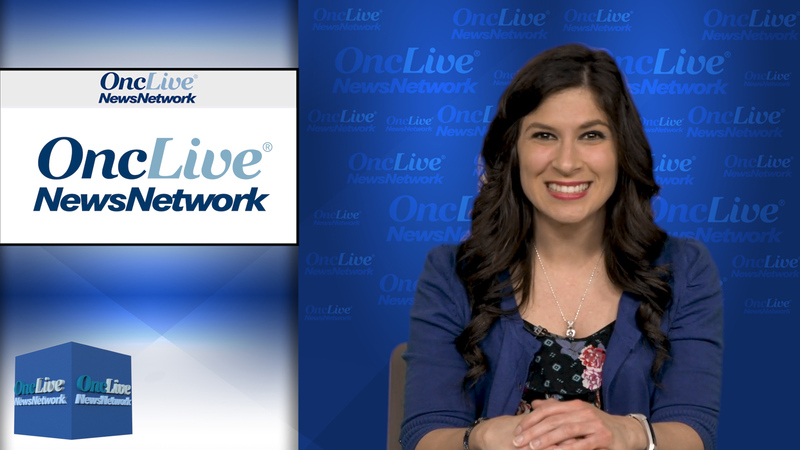 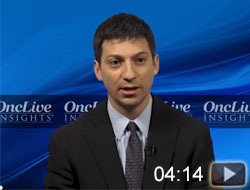 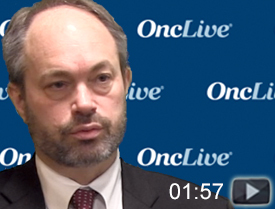 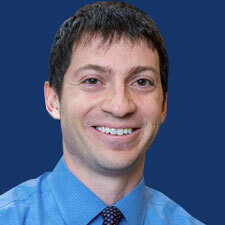 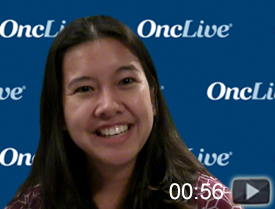 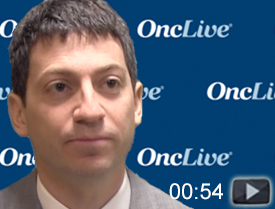 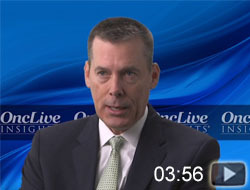 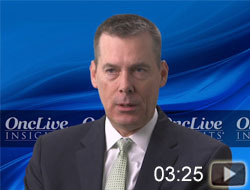 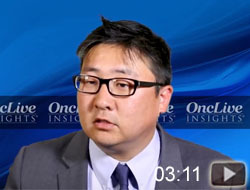 In this segment William Wierda, MD, PhD, leads a panel discussion regarding the use of novel PI3K inhibitors in chronic lymphocytic leukemia.